We offer a Range of Heavy Excavators, from 13T thought to 21T. Our machines can be provided with Experienced Operators or on a Self Drive Basis. 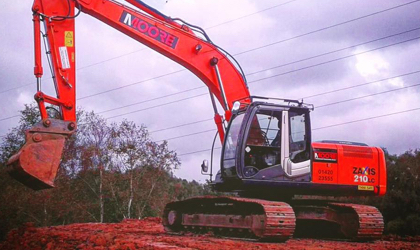 Having supplied Excavators for over 40 Years we pride ourselves on the experience gained in this Plant Hire sector. 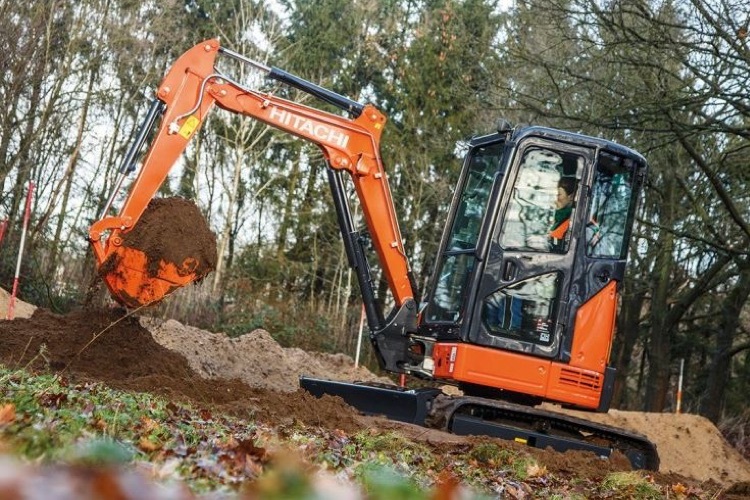 Our fleet of Hitachi Excavators are 100% reliable with little to no breakdowns annually. We can provide our machine with as many buckets as you need at no extra cost. We can often supply same day delivery from our our HQ in Alton, Hants & can be delivered across Hampshire, Surrey, Berkshire, Sussex, Buckinghamshire, Essex & London in most cases next day or even the same day. 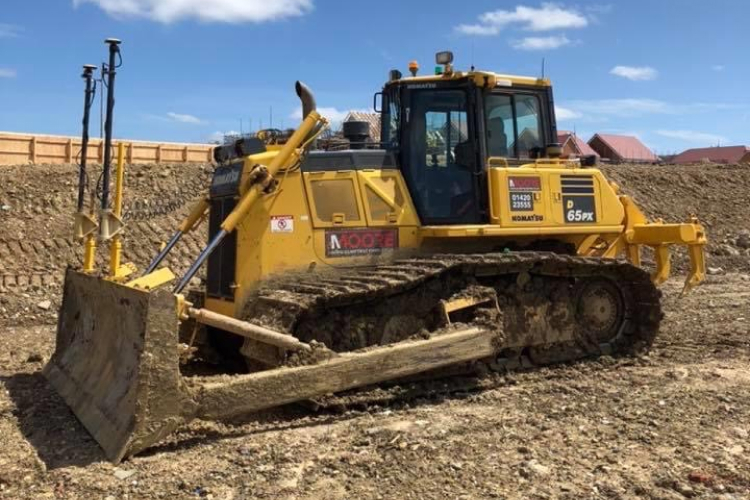 Please call our Plant Hire team today to discuss your hire needs. 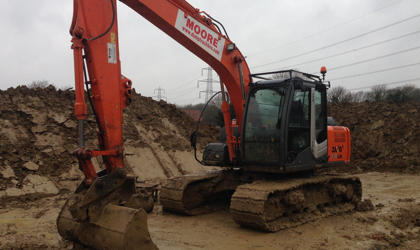 MOORE's provide an outstanding service from Dumptrucks to Dozers. 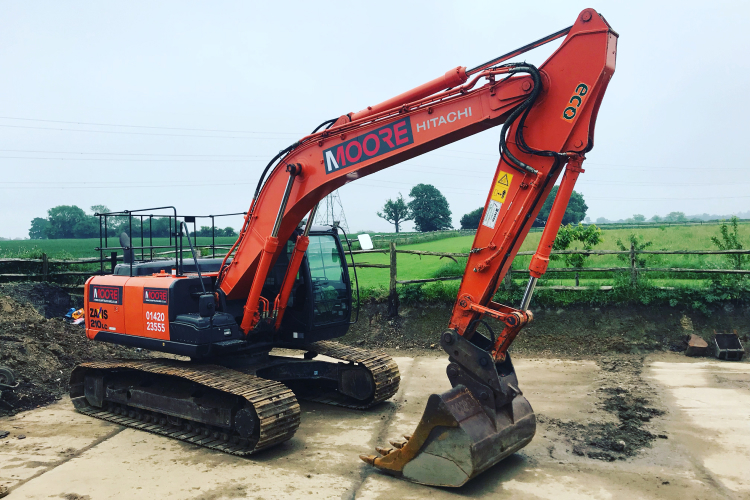 You will be supported throughout the Hire & provided with Outstanding Smart & Reliable Machinery. Thank you! A great Family business who have your best interests in mind. We continue to use Moore Transport as our Sole Provider of ADTs due to the professionalism, reliability & support they provide us. Established by Chris Moore in 1972 we have continuously led the way in Dumptruck hire - once running the largest fleet in the UK.